iMoot Lounge: Whovian references... let's find them! Re: Whovian references... let's find them! 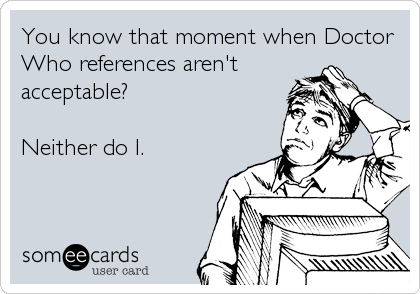 Whovian references... let's find them!